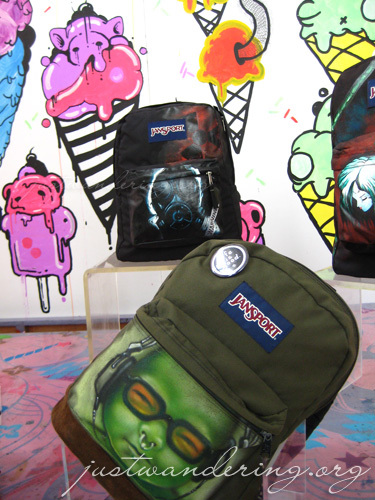 Jansport celebrates its hippie heritage with the Graphic Remix line of bags. Feel that your good ‘ol Jansport backpack looks like like everybody else’s? Jazz it up with colorful designs to make it stand out from the rest. 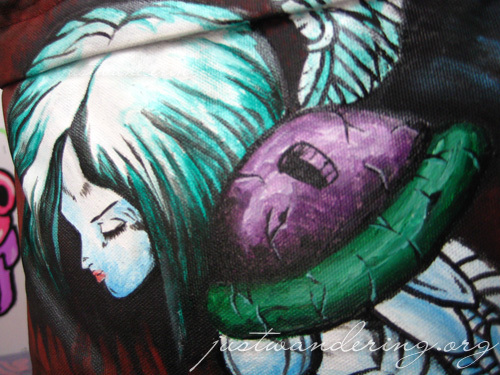 With the help of the talented and artistic crew of We Will Doodle, Pilipinas Street Plan, and Samahang Batang Aerosol, Jansport bags are transformed into unique art pieces. For us a bag is more than just for carrying your stuff around, but as a practical and personal billboard of expression that’s why we came up with the concept of the Graphic Remix line individually designed by the country’s best graphic designers. — Clytie Choa, Brand Manager for Jansport. Bratpack is a member of the Primer Group that carries global brands that makes for a practical and personal billboard of expression for urban dwellers, promoted through collaborations with the indie art and music scenes’ finest. Inspire. Interpret. Express. For inquiries email bratpack@primergrp.com or visit their website at http://www.bratpack.ph. Bratpack has branches at Robinsons Place Manila, Robinsons Galleria, SM Cagayan de Oro, SM Davao, SM The Block, SM Pampanga, SM Southmall and Ayala Cebu and another branch soon to open at Greenbelt 5. Those are cool bags! I like to personalize mine as well. Hope may ganyan dito sa SM Cebu. 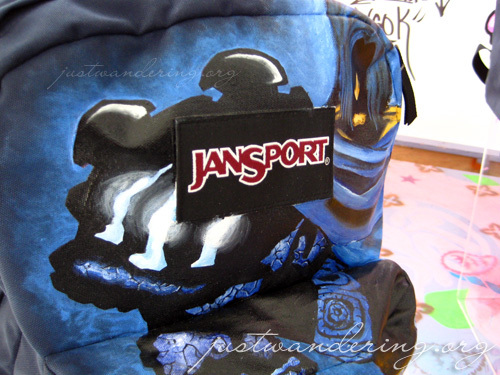 this is the coolest jansport bag design i have see!